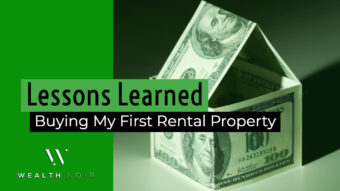 As I thought about how to reach financial freedom and create generational wealth, it was clear that real estate investing would be an important part of my plan. The more people I talked to about wealth, the more and more I heard of success with real estate investing. For me, the work I’ve put into real estate investing is well worth it. Real estate investing has been great at increasing my net worth and my monthly income. But, it has taken work to get here. I’ve evicted tenants, fired property managers, negotiated with sellers and dealt with repairs. Now, I have a team and systems in place that reduces the time I spend down to a few minutes a week, but it takes real effort to get there. For many people … it’s just too much work. I get it. People are busy. Not everyone wants to spend their nights on Redfin and Zillow, calling and interviewing property managers and physically visiting properties. It’s called personal finances because it’s personal. What you and I are willing to do will vary. 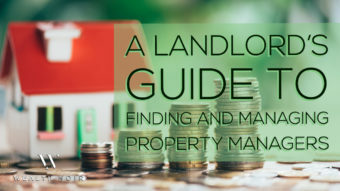 The work needed will increase if you live in an area without a great rental property market. Cities like New York and San Francisco can be an intimidating place to start. With the median San Francisco home at $1.5 million, a 20% down payment (the norm) is $300,000. Not everyone has a spare $300,00 lying around. To make it worse, the poor price-to-rent ratios (the average rent for a home divided by the average home cost) makes it harder to make money on your investment. I live in Oakland, California, across the bridge from San Francisco and this is my reality. As a result, I fly to my hometown in Maryland (DMV stand up!) and buy properties there instead. I have several rental properties. I find them, buy them, fix them up, tell my property manager and get them rented. So, at any time I have properties that are fixed, rented and have management in place. That is a turnkey property. Turnkey means all that you have to do is “turn the key” to your new home. Nothing else is needed and everything has been taken care of for you. There is nothing for you to do except pay the owner and tell the property manager to start sending you checks. Boom … you’re a real estate investor. There are hundreds of companies across the U.S. who do this professionally. They are based in growing and well-known real estate markets, doing all the legwork and then selling their homes to investors. I have not personally purchased a turnkey investment, but I have considered it. More importantly, it might be the right move for someone else. One important thing to remember is the difference in the services turnkey companies provide. What I have described is a full-service turnkey company, doing all the work and selling you the completed project. Not all companies offer this level of service. On the other end of the spectrum, a company may simply help you fix the house and secure a tenant and management. It’s important to understand what a company is offering you and if their offering works for your needs. 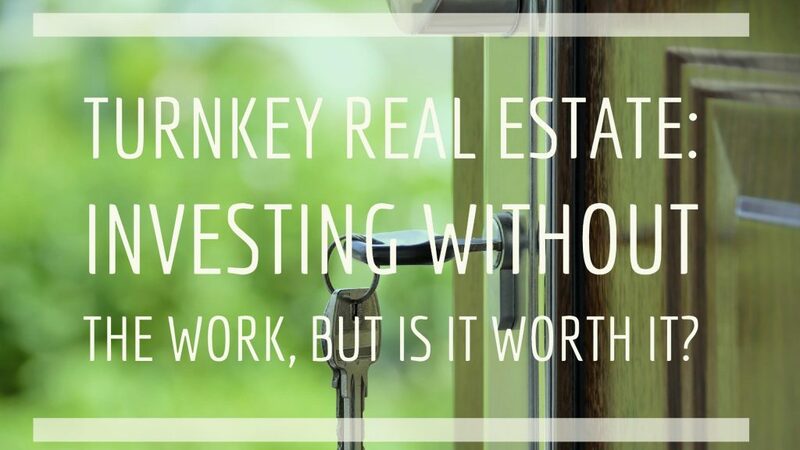 Before you get too excited, let’s get real about turnkey real estate investing. 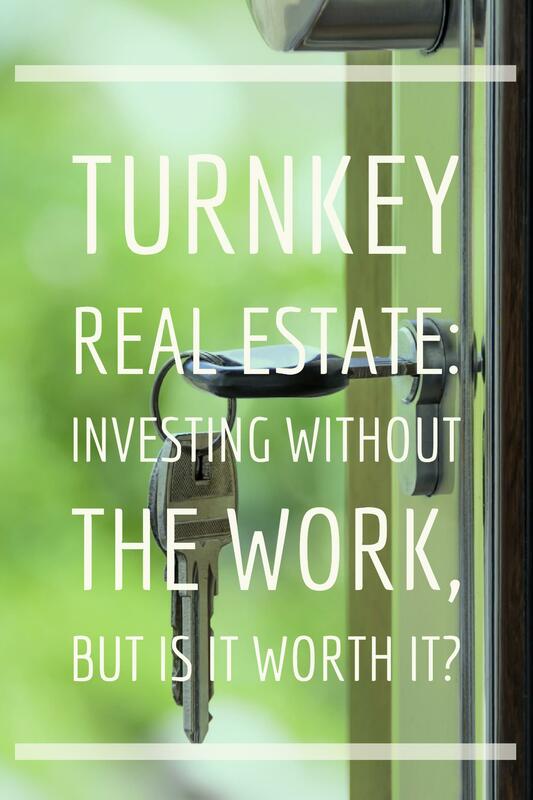 Turnkey might be the right thing for you. I haven’t made the plunge, but there are several things about turnkeys that make them easy to love. As I’ve mentioned, doing real estate investing right takes work. Find, buy, fix, rent, hire. Compared to more passive forms of investing, like stocks, it’s a large increase in the amount of work involved. Turnkey real estate investing is easy as *$#!% in comparison. Someone comes to you with all the ground work done. They found a place with good rental investment potential. They negotiated with the seller and banks, found the financing and did all the work to close on the property. They hired contractors and oversaw the work needed to get the property ready. They went out and marketed the property. They found possible tenants. They went through applications, screened them and got them moved in … then they found a company to manage the tenant, collect rent and fix the toilets. So, the single biggest benefit for turnkey is the amount of work you can outsource, letting you get started quickly and easily. This BiggerPocket’s post is a nice comparison of do-it-yourself vs. turnkey and the results. Turnkeys are well suited for remote investors. As I mentioned before, there are some cities where it’s very hard to get started real estate investing. They are great cities for living. Great jobs, nightlife (well … San Francisco’s nightlife is hot garbage but that’s another story), restaurants, and all the things a person could want. Unfortunately, they also have poor returns for rental properties. 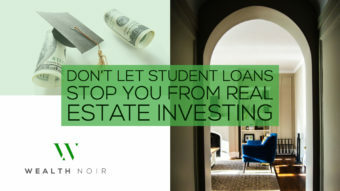 And remember, your home does not count as an investment. So, just like myself, many investors live where they want and invest where they want, even if those are different cities. Forbe’s list of where to invest in 2017 starts with Texas & Florida and focuses on appreciation, while Business Insider’s list has more recognizable cities and focuses more on rental returns (Oakland made it?!?!). Turnkey is an easy way to buy remotely since you are working with someone who has local knowledge and connections. Buying in my hometown offers a lot of benefits for real estate investing. I know the good parts vs. the great parts. I know the local schools, where the new supermarket is being built and that the shopping center is getting turned into a hospital. This gives me an upper hand in knowing where to buy and where to avoid. But, there is only one city I have this type of knowledge in. The nine months I spent in Atlanta don’t give me the same level of insider information and makes it harder to start buying properties there. It’s not impossible to become an insider without growing up there, but can be time intensive. A good turnkey provider has spent the time to learn their market. They put their clients in good neighborhoods and good properties. They are aware of local changes and give you the inside edge. This type of information is free and you can research on your own, but good turnkey companies save you the time. Turnkey real estate investing has a lot of haters. This BiggerPockets article will make you feel bad for even thinking about it, and now I’ll give it a try too. Turnkey providers charge a premium for their services, they are a business trying to make money. This might be in the purchase price of the property, adding a markup. It may come in the form of higher property management fees or ongoing fees, such as these nine property management fees to watch out for. No matter how the costs are structured, trust me when I say they are there. If they aren’t, you are getting hustled. These additional costs will lower the return on your investment. Therefore, the increase in net worth and income will be less with a turnkey than doing the work yourself. 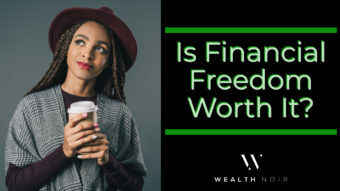 If you have more capital than time, like working 80 hour weeks and have a few hundred thousand in investable assets, then it may be worth the savings in time and effort. Actively and quickly deploying capital is important. 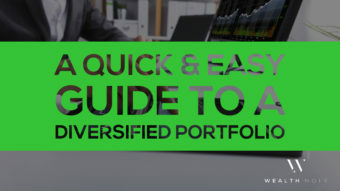 You may be less concerned with insane returns, instead opting for well-diversified investments. 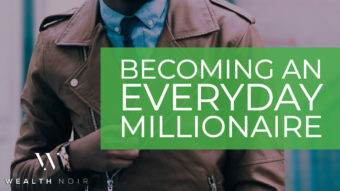 But if you are looking to aggressively grow your wealth, the negative impact on your long-term wealth is not worth it. With anything that involves money, there is a chance you will get hustled out of your money and turnkey is no different. There are a lot of horror stories where unreputable companies sell bad houses with bad tenants and hidden repair costs. Companies looking to make quick money are selling a dream that is really a nightmare. Beware of marketing that is too aggressive and claims that are too good to be true. 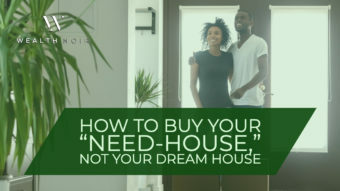 Turnkey houses that are super cheap ($50k), promise 20% returns, or companies with little to no company track record are all signs that you should pass. Before working with anyone over large sums of money, make sure they are legit. Interview any company you plan to work with. Ask for references. Call the references. 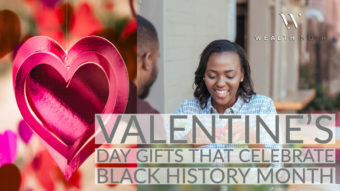 Ask to see their previous deals. Make sure they are good. And most importantly, verify everything they are telling you! You can look up rentals in the area on your own to verify their claims. You can look up what they bought the house for to see how much extra you are paying on Redfin or Realtor.com. You can find local investors online at places like the BiggerPocket forums for their perspective. When everything checks out, then feel confident moving forward. I’ve heard of great experiences with turnkeys and horrible ones. Vetting the company is the first step in making sure you are going to be happy with your investment. Alright, so you’ve heard all about the pros and cons and made your choice. 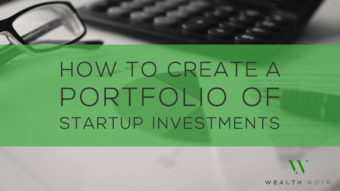 Now you need to understand how to actually go out and make an investment. Many of the companies I’ve seen focus on just one city, with a handful of companies working in multiple cities. The area you want to invest in will have a large impact on your search. I recommend sticking with somewhere you like and could see yourself traveling to yearly. 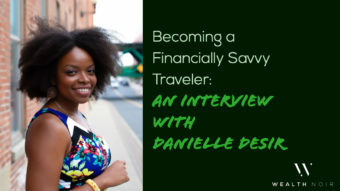 One nice benefit of real estate investing is travel costs are a tax write-off obviously, with a bunch of rules and terms you must follow. A city with friends or family can lead to a lower tax bill as you go to your cousin’s birthday party maintain your property. 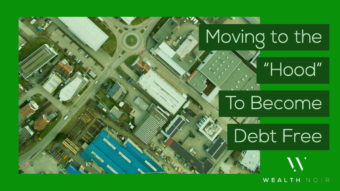 It will always benefit you to know about major changes in the city where you invest. Friends and family offer an insider view into local news. You don’t want to find out the local steel mill (do those still exist?) shut down, depressing the local economy, well after the fact. A budget is just that, a budget. Know how much you can comfortably commit and let it guide your decisions. You’ll need 20% of the house for the down payment and three months of your monthly costs for cushion, in case you get a sudden vacancy or surprise expense. The cushion is less important if you are a high-income earner. Having never done a turnkey property, I don’t have a wealth of knowledge to offer you outside of googling “turn key real estate companies”. 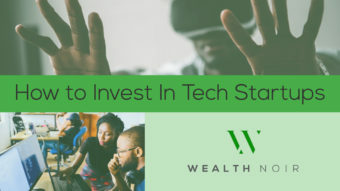 Roofstock is a new marketplace a non-investor friend recommended, and I’m personally a big fan of the BiggerPockets forums, where you can hear personal recommendations and ask others specific to your area. Please, please, please make sure you talk to a human being at the company. Ask hard questions about their homes and their clients. Ask for references and check on them. And this is a life lesson for anyone who you are giving large sums of money. Take it seriously and make sure it’s a reputable person who stands behind their business. Be leery of pushy sales tactics or over-promises of super cheap houses and insane returns. Just because a company, which you interviewed and vetted, says a deal is good doesn’t mean that it is. Check Zillow and Craigslist for expected rents and estimates of home values. Zillow will also predict appreciation for the home and neighborhood. Cut that check and get more sent to you. If you haven’t bought a house before, there is too much involved to cover here. But here are a few quick tips: Talk to a few different banks about the mortgage. 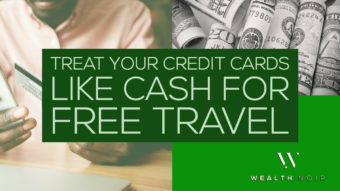 The company may have a recommendation, but it pays to do your homework and talk to other banks. A 0.5% change in your mortgage rate may save you $10k – $20k over the life of the loan. Is Turnkey Real Estate Investing Right for You? Now you are armed with enough knowledge to determine if a turnkey property is a good investment to add to your portfolio. There are a lot of opinions, but the only one that matters is yours. 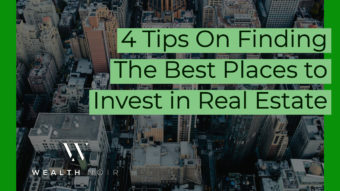 If you have more time than money and getting started is a hurdle, it’s a great way to get your first investment property with some help along the way. Have you invested in a turnkey property before, or have been interested in trying? Leave us a comment and let us know about your experiences!